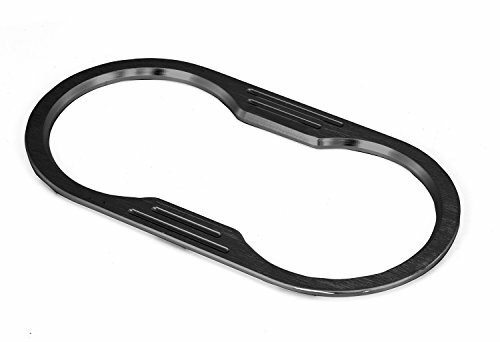 This Listing is for Brand new Cup holder. Specifications: Package includes: One piece of Cup holder. Measurement: approx. 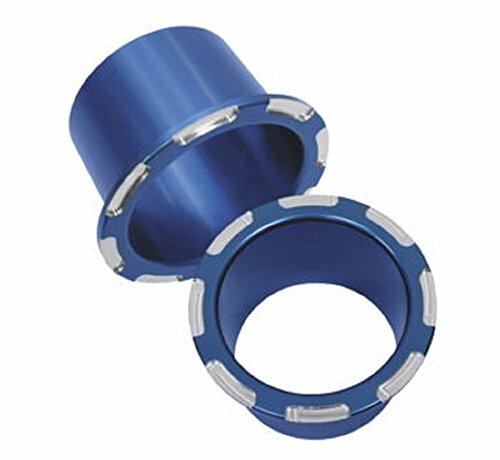 H 6 1/2" x W 2 3/4" (16.5cm x 7cm) Material: Make of High quality billet aluminum. Features: Super Light weight & Adjustable. Easy installation, custom installed via adjusting the bolts Fits up to 1" handle bar. Skillfully Mounting is recommended. Very convenient and inexpensive way to hold your beverage can, bottle, cup etc. Fits Most Boat, Motorcycle, Street Bike, Scooter, Cruiser/Chopper, ATV & Boat *Note: Please have professionals to install the items to avoid trouble which very often caused by inexperienced installer Kindly reminder: Please note that All of our packages are shipped from Hong Kong, and it normally takes 7-20 business days to receive. Specifications: • Condition: Brand new • Package includes: One piece of Cup holder. • Measurement: approx. H 6 1/2" x W 2 3/4" (16.5cm x 7cm) • Material: Make of High quality billet aluminum. Features: • Super Light weight & Adjustable. 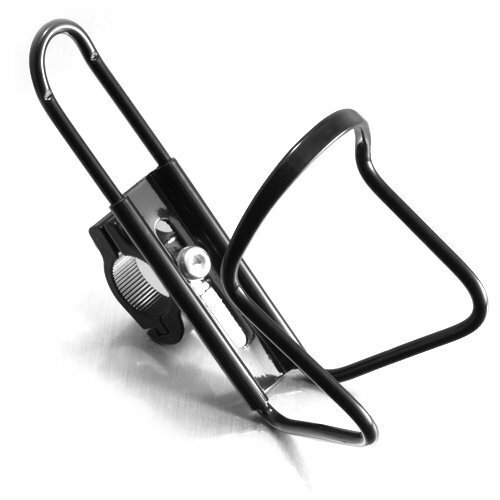 • Easy installation, custom installed via adjusting the bolts • Fits up to 1" handle bar. Skillfully Mounting is recommended. 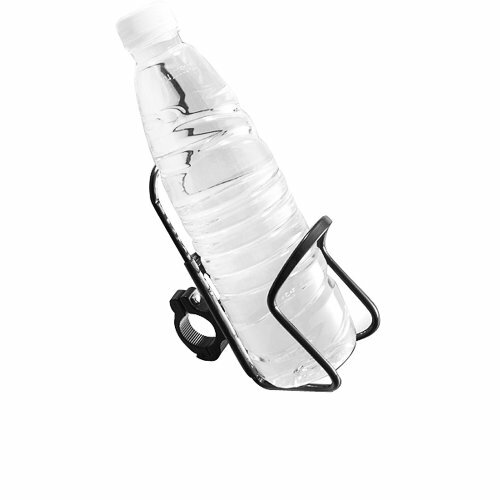 • Very convenient and inexpensive way to hold your beverage can, bottle, cup etc. Fitment: • Fits Most Boat, Motorcycle, Street Bike, Scooter, Cruiser/Chopper, ATV & Boat • Fits For Motorcycle Harley Honda Kawasaki Suzuki Yamaha BMW *Note: Please have professionals to install the items to avoid trouble which very often caused by inexperienced installer Kindly reminder: Please note that All of our packages are shipped from Hong Kong, and it normally takes 7-20 business days to receive. Shopping Results for "Billet Aluminum Cup Holder"